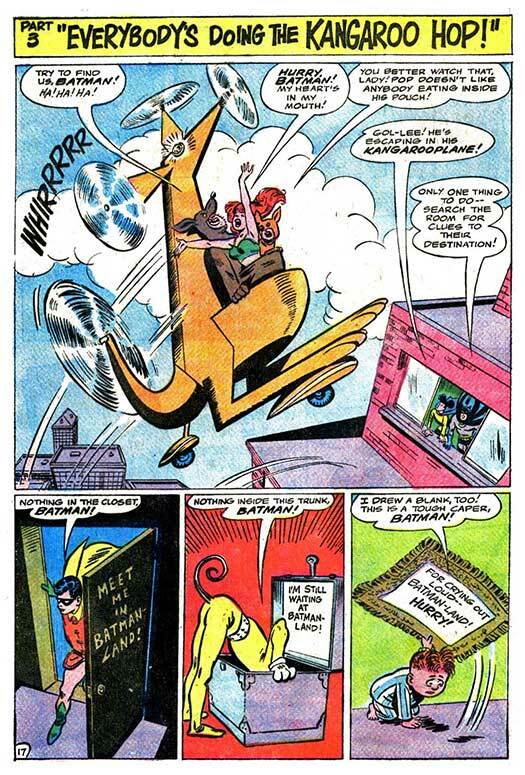 Secret Sanctum of Captain Video: Captain's Library ADVENTURES OF JERRY LEWIS "Batman Meets Jerry" Part 3: Everybody's Doing the Kangaroo Hop! 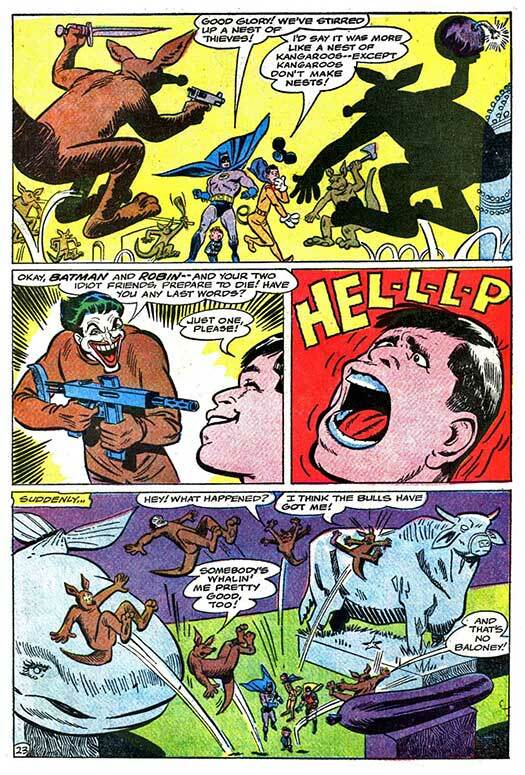 Captain's Library ADVENTURES OF JERRY LEWIS "Batman Meets Jerry" Part 3: Everybody's Doing the Kangaroo Hop! 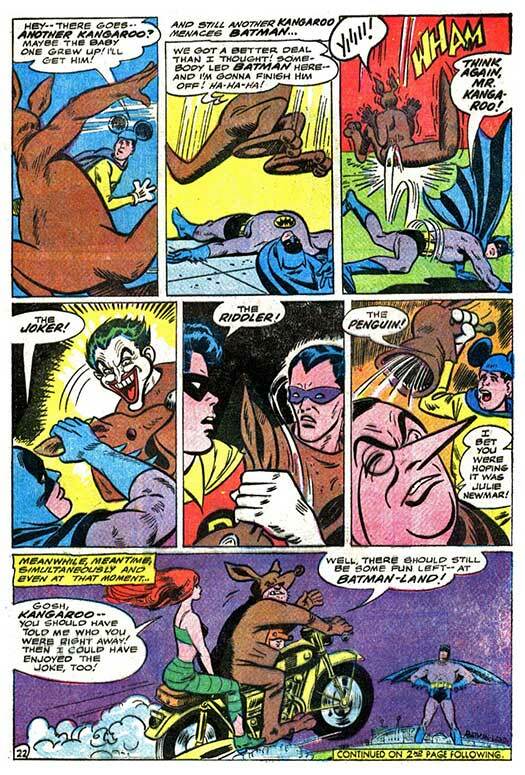 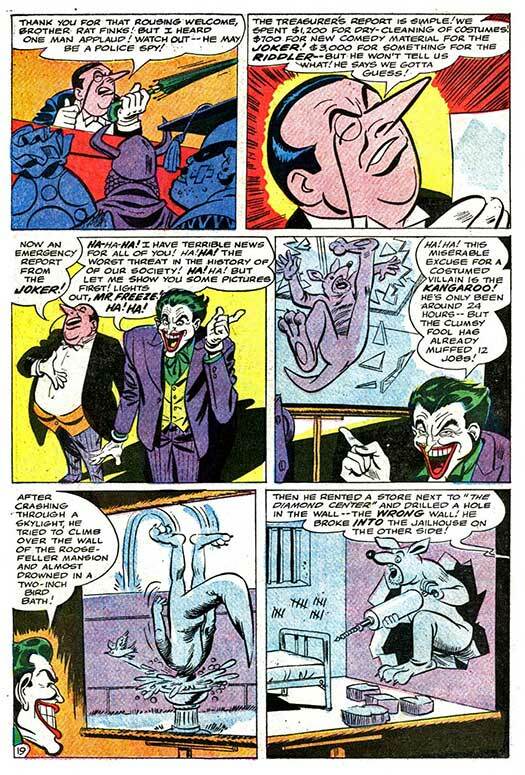 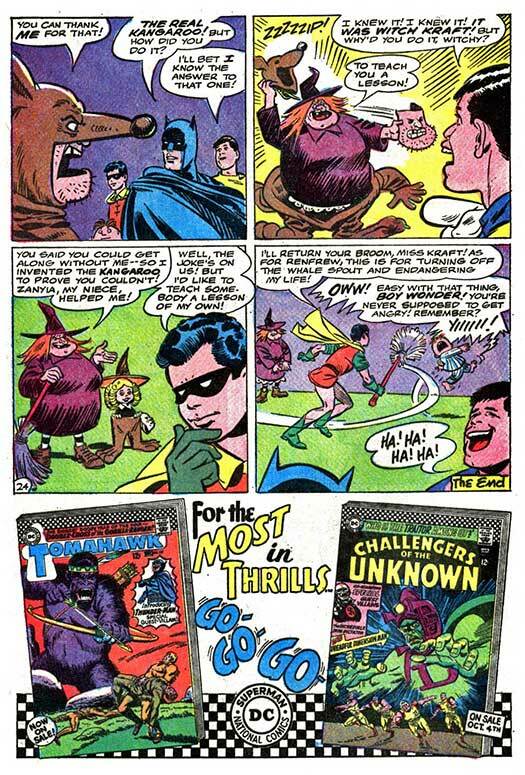 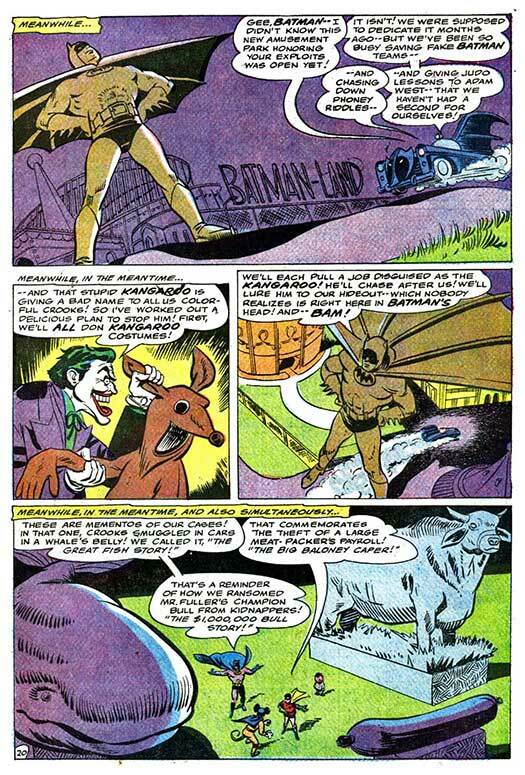 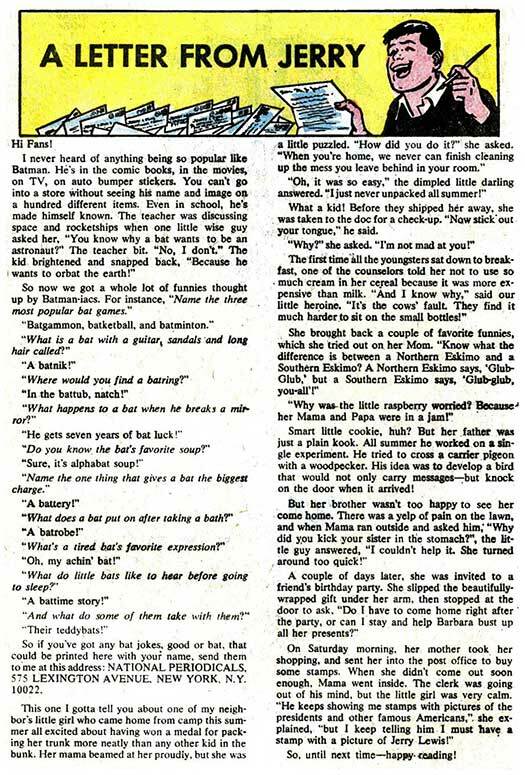 All you need know is that, "inspired" (and that's being generous) by the Batman tv series, Jerry and his nephew, Renfrew become RatMan and Rotten. 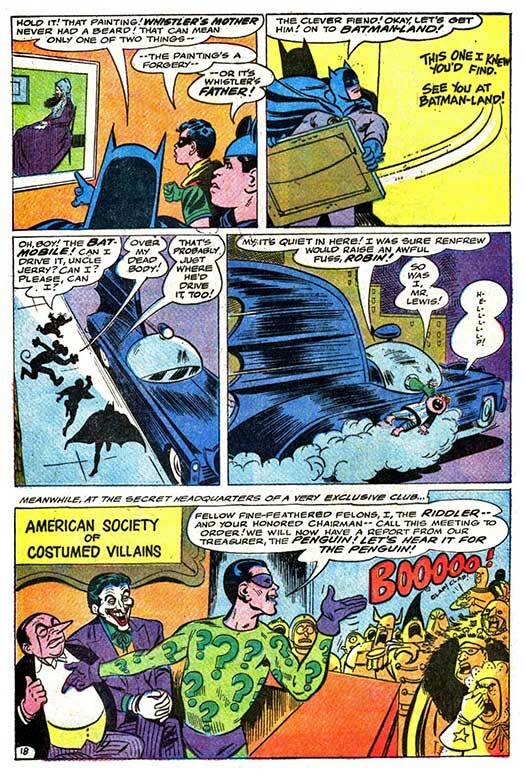 Didn't expect real Batman villians to show up, did you? 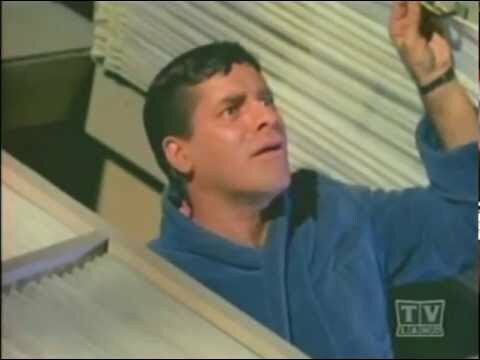 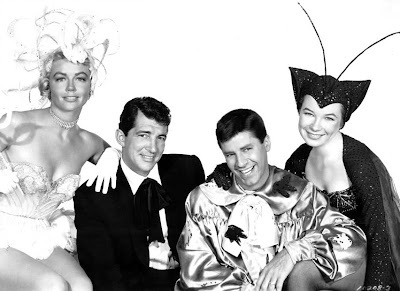 Well, that wraps up our "Jerry Lewis meets DC" blogathon. 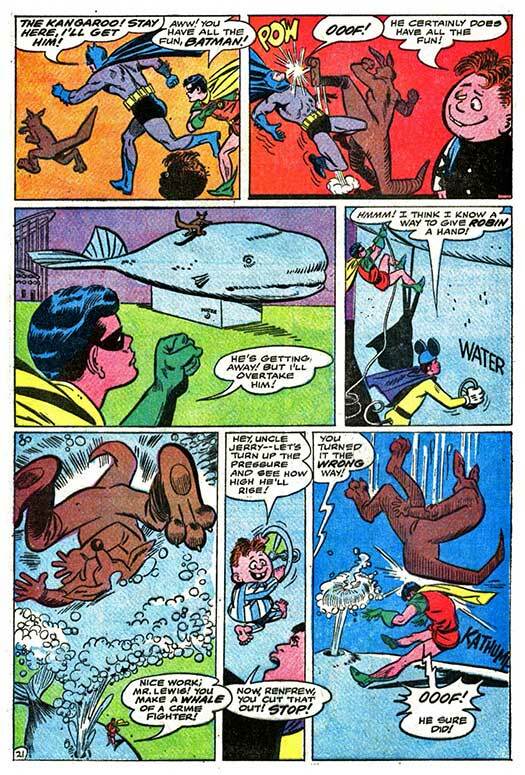 Jerry's First Comic Book-themed Adventure!